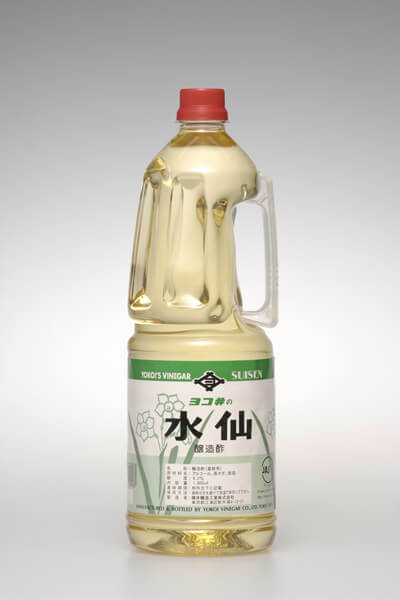 FERMENTED VINEGAR | YOKOI'S VINEGAR BREWING CO.,LTD. 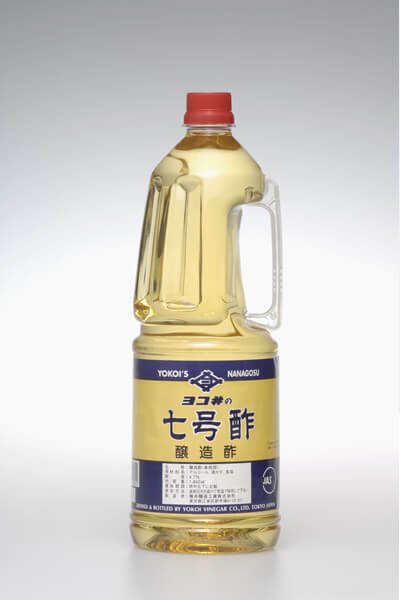 The mild taste makes Nanago-su to be multi-purpose vinegar. 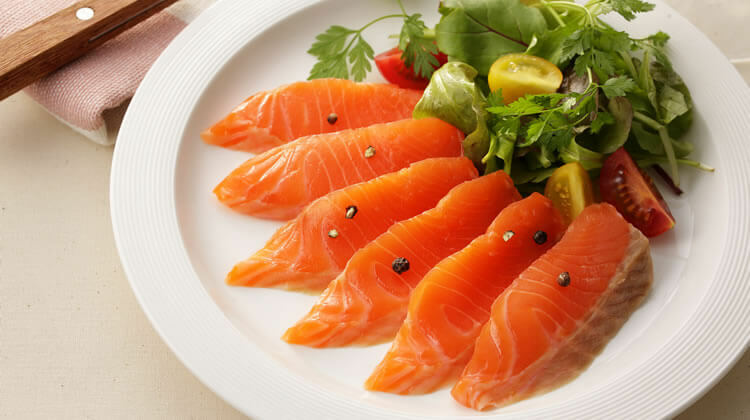 Suisen has the great cost-performance that it is good for many uses especially pickling. 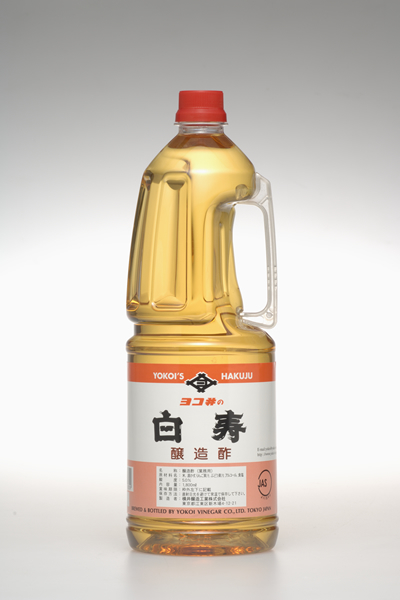 Blending of high quality rice，sake-lees and fruits vinegar create the harmony among the ingredients.